A wedding in India is a big deal. 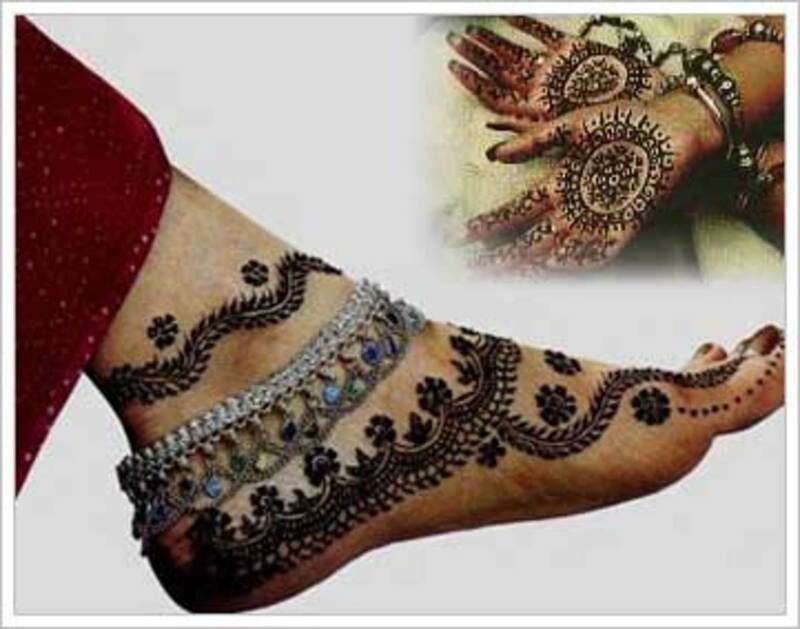 Traditions, customs, relatives, food, rituals, celebrations and fun - these are liberally spread across the days beginning from the day the marriage is fixed, till the day the wedding takes place and the bride departs to her new home. I am starting a series on weddings, covering the wedding customs in each state of India. 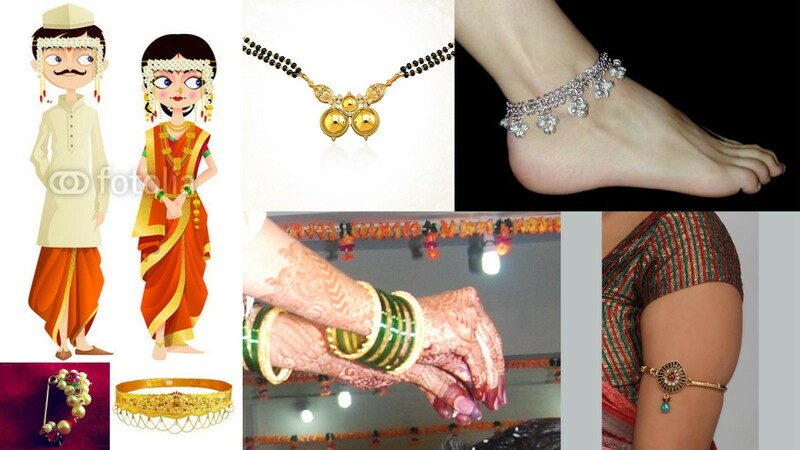 This series will cover different rituals, functions, jewellery and outfits during these days. Spanning the length and breadth of the country, I am writing down my learning, hoping that others too read and learn about the varied culture of India. Let's start with a traditional Maharashtrian Wedding. p.s: All photos are courtesy google, and some are from my own wedding! A Maharashtrian wedding generally starts with the first meeting, where the parents of the bride and groom sit together and plan the schedule – engagement, shopping and the date of the engagement and wedding. This auspicious time is called Muhurat. There is generally sometime between the engagement and wedding to allow for shopping and preparations. Cards are printed by both families inviting friends and family to the wedding. 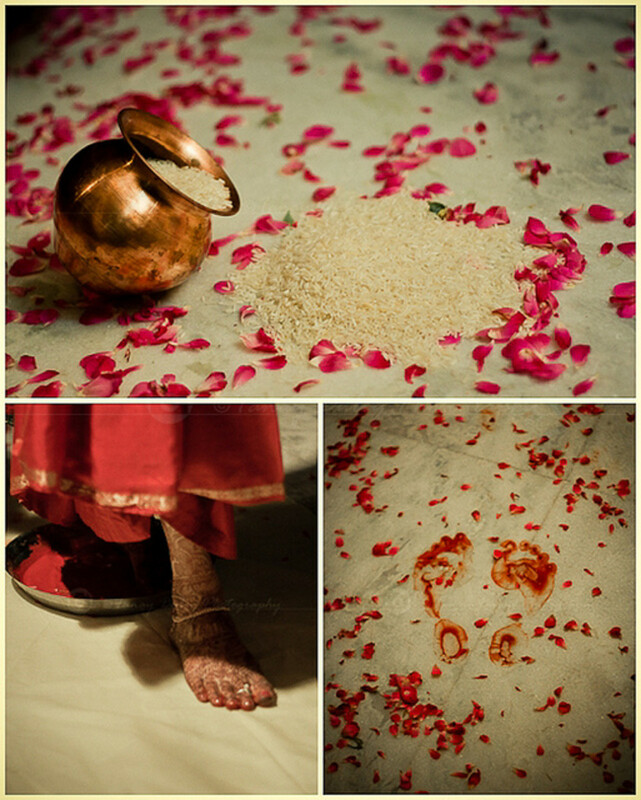 The dates of the rituals are listed along with the Muhurat, as well as the location of the wedding. 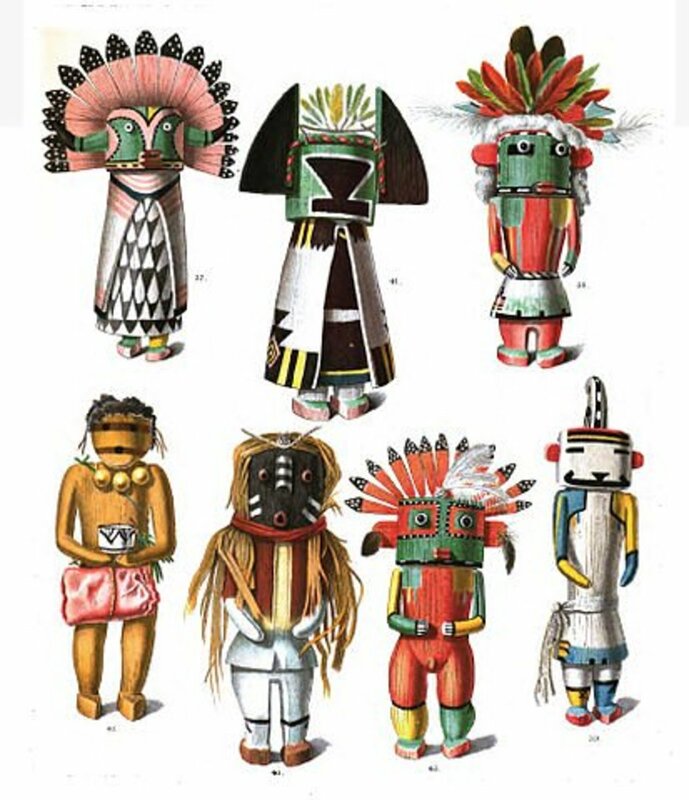 The first cards are sent to the family deities, where the family goes together and prays for the wedding to take place without any issues or problems. The families then start visiting friends and family inviting them personally, as well as mailing these cards to people living far away. The engagement, or SakharPuda, is generally conducted in the evening, in the presence of friends and family. Literally, SakharPuda means a packet of sugar (Sakhar – sugar, Puda – packet). The bride, with her parents and siblings sit in a row on wooden boards. The bridegroom's mother applies Turmeric and Vermillion to the bride and gives her a sari, into which bride is supposed to change. Then the bridegroom's mother does Oti Bharane ( a blouse piece, rice and coconut) and gives Sakharpuda - a cone shaped decorative parcel filled with pedhe (small sweets made from milk). Giving gifts to the bride's parents and siblings is optional. This means the bridegroom's side has to give their word to the bride's side that they have fixed the alliance. Similarly, to give their consent in return, the bride's mother invites the bridegroom, his parents and siblings to sit on the wooden boards. She applies Vermillion to the groom and his father and Turmeric and Vermillion to the groom's mother and sisters, if any. 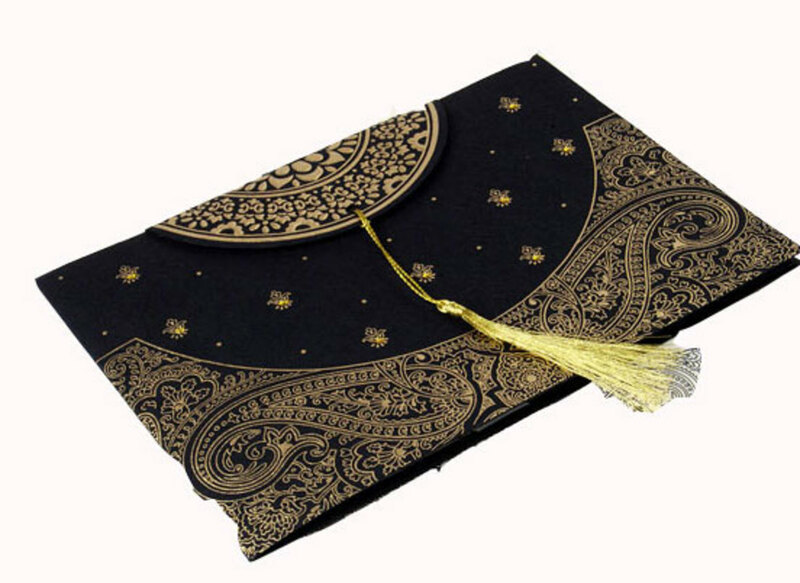 She then gives a trouser material and shirt piece or any clothing item as Sakharpuda to the groom. Gifts to all others are optional. After this ceremony, the bridegroom puts a ring on the bride's ring-finger on the left hand. 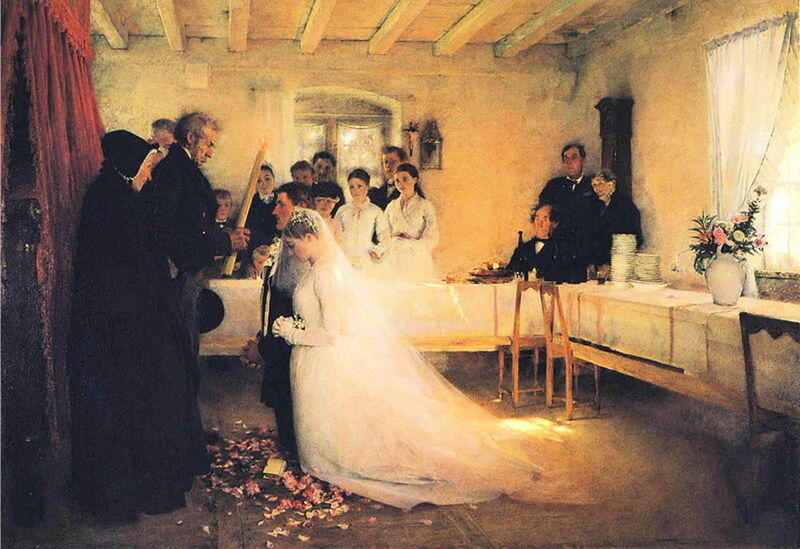 The similar process is repeated by the bride. 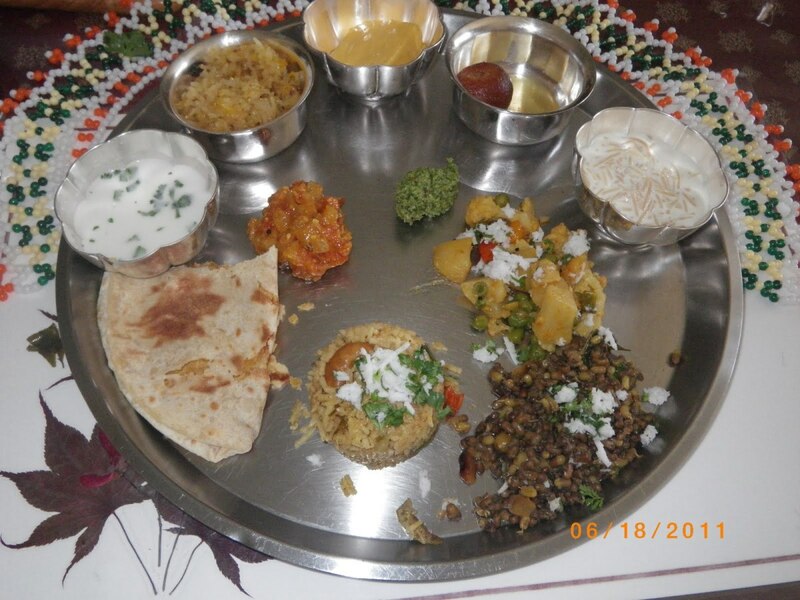 The guests are given pedhe, some refreshments or a full meal. The engaged couple meets the guests and pays respect to elders by touching their feet. 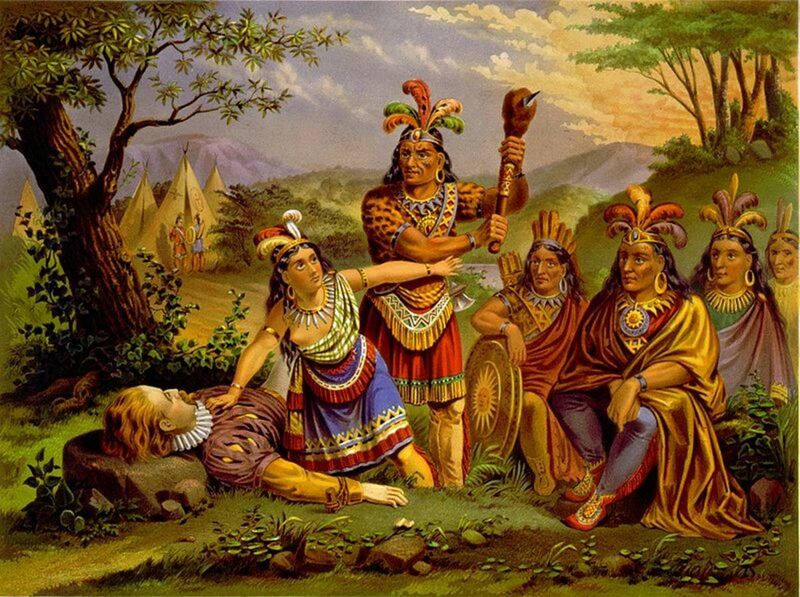 This ceremony signifies the agreement of the alliance witnessed by many people. This is generally a series of lunch or dinner dates that are organized by friends and family of the bride and groom. It is a celebration of the new relationship that the person is getting into and this is the way that friends and family congratulate the bride or the groom. Here, a meal is organized by the groom’s side for the bride’s family, and vice versa. This is organized before the marriage. This is a function in which the bride and groom, in their respective houses, pray to the house deity asking for a blissful married life. This is also when the Haldi ceremony is conducted initially. 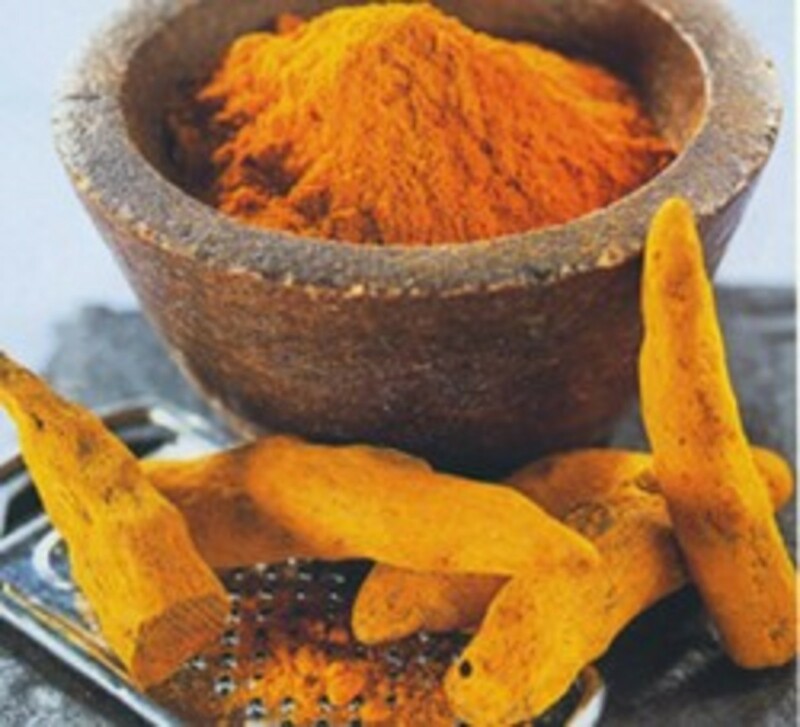 A paste of Turmeric powder is made. 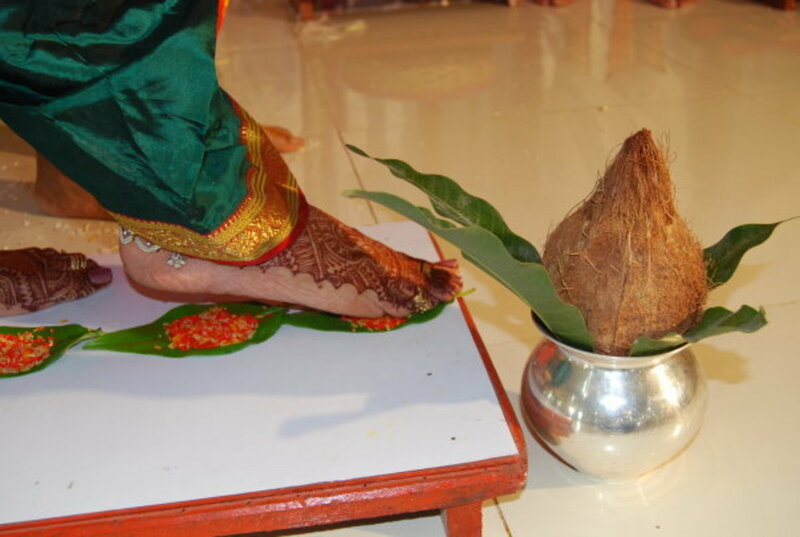 The bride is made to sit on a wooden board, and one by one, five married women (suvasini) dip mango leaves - one in each hand - in this paste and apply it first on feet, then on knees, then on shoulders and then on the forehead of the bride. Each suvasini does this thrice. The same ceremony takes place at the groom's side. The significance of this ceremony is that the soon-to-be-married couple is not supposed to go out and expose themselves. This may also take place on the wedding day before the ritual bath. 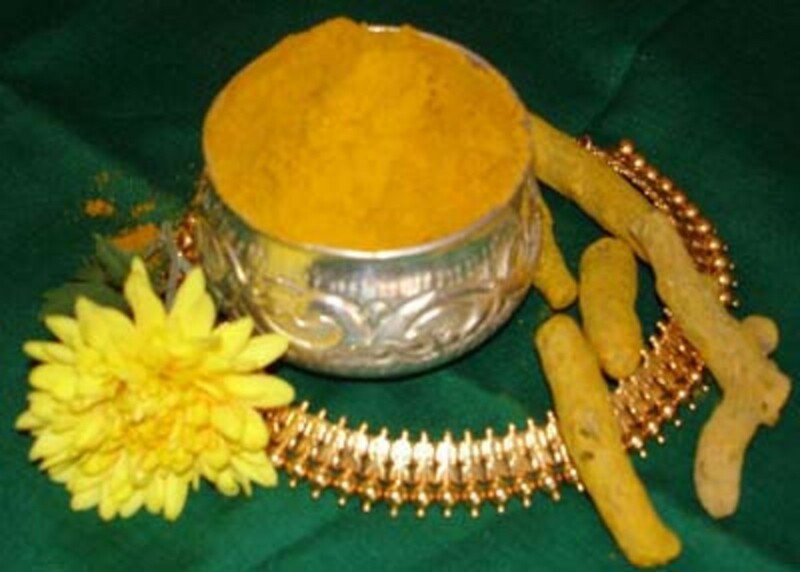 Traditionally, the ceremony is first conducted for the groom, and the remaining haldi paste, or ushti halad, is taken to the bride's place and is applied to the bride. This literally means the end of any boundaries. In olden days, the groom’s family used to come from a different village for the marriage. The bride’s family used to go and welcome this procession. 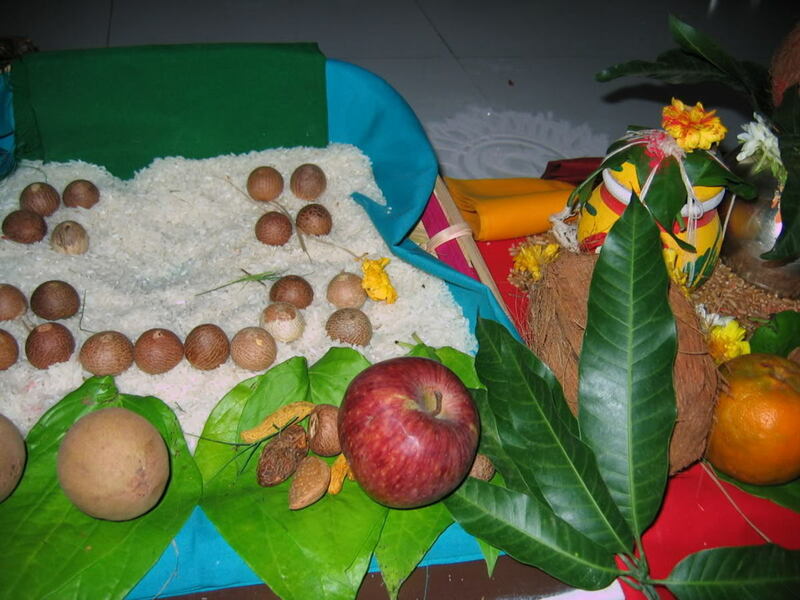 During this occasion, prayers were offered to the Gods for the safe arrival of the marriage party. A coconut was broken and sweets were distributed among the wedding guests. This tradition is still carried out today the evening before the wedding. This signifies the meeting of the members of the groom’s family and the bride’s family. 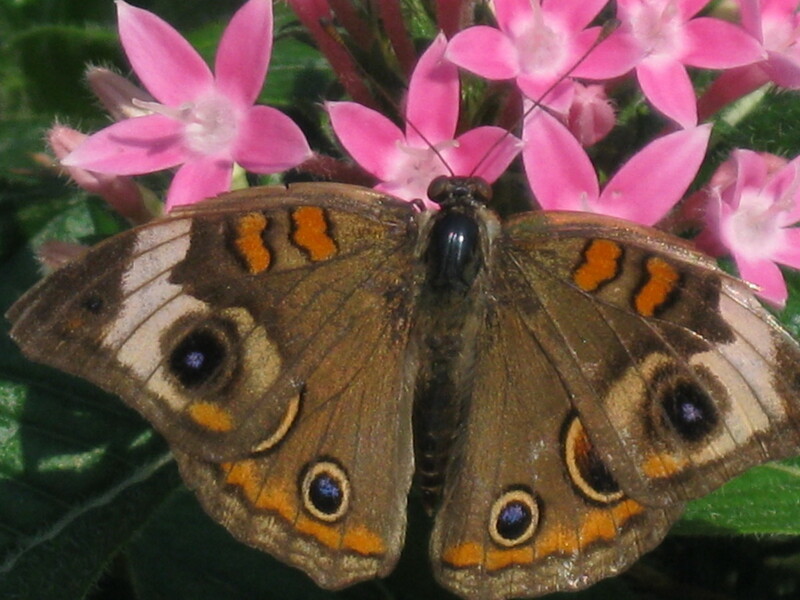 Formal introductions are made amongst each member, male and female. 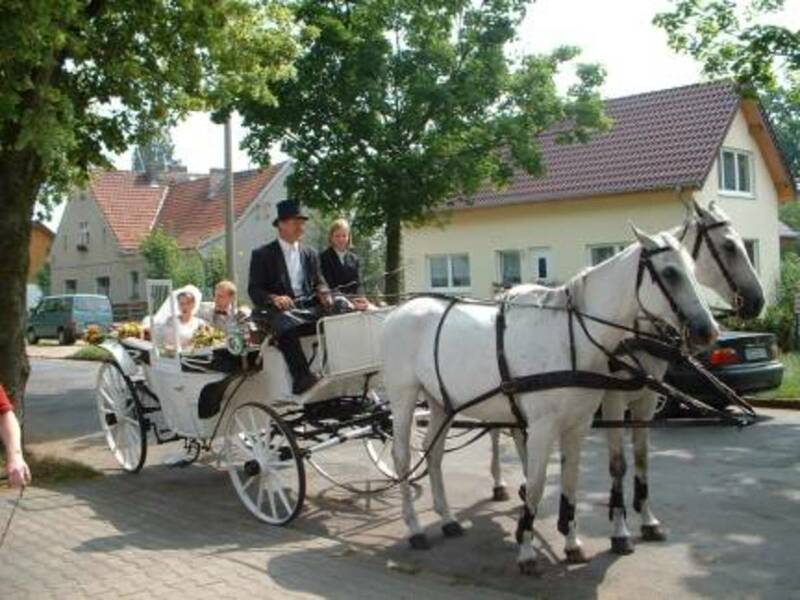 This evening is just to ensure both families meet leisurely before the day of the wedding, as many people travel long distances to meet relatives during these occasions. This is the start of all the rituals that form a part of the marriage ceremony. Guests are received and welcomed with folded hands (namaskar) at the doorstep by some elders from both the families. A team of young girls from both families give haldi-kunku, flowers, apply perfume from attardani (perfume pot) on the back of the right hand, shower perfumed water from gulabdani (rosewater pot) and give pedha (sweet) to the guests. 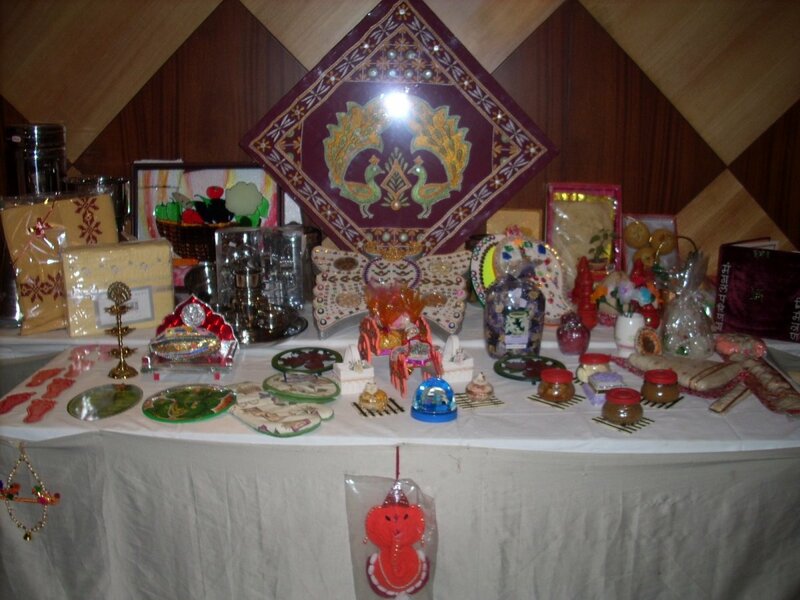 Generally, this is a display of all the things that a girl’s family gifts her, for her to run her new house smoothly. This can include kitchen utensils, home décor items, cooking stoves etc. The auspicious wedding ceremony begins with Ganpatipujan where Lord Ganesh's blessing is invoked to take the wedding through without any problems or obstruction (nirvighna). This prayer is performed at both the groom's as well as bride's quarters. Here, the priest asks groom/bride and his/her father to pray and ask for the blessings of everybody at their respective quarters. The bride is attired in a yellow sari given by her maternal uncle and traditional jewellery such as mundavlya (decorative strings of pearls, beads, flowers) tied on the forehead, nath (nosering), green bangles, gold bangles, anklets, kambarpatta (gold waistband) and bajubandh(gold armbands). She sits on a wooden board in her room and, a silver idol of Parvati is placed on a heap of rice on another wooden board in front of her. She keeps on taking some rice with both her hands and pours in on top of the idol while praying to Goddess Annapurna. At this moment, the bride is not supposed to talk and needs to concentrate on her prayers. This is a very emotional ritual, where the bride's father gives the bride away to the groom. 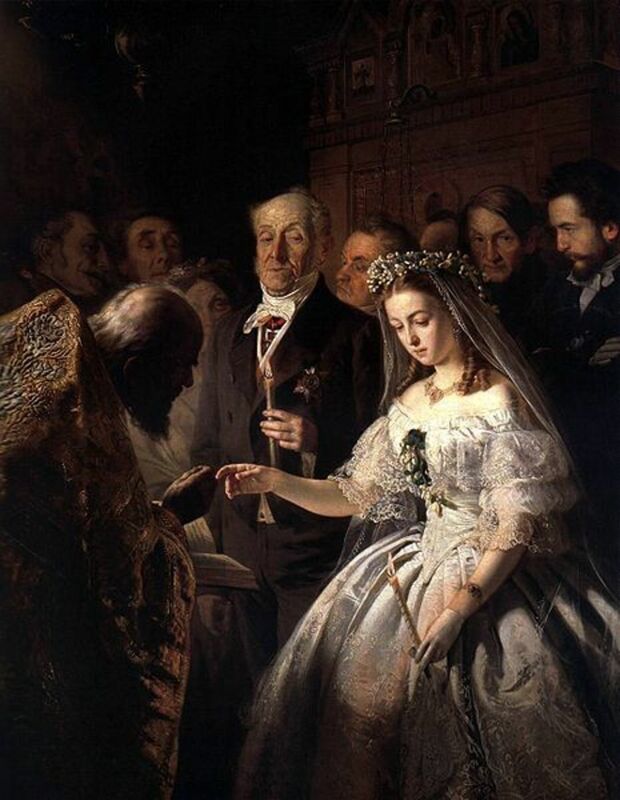 The priest asks the groom to join both the palms and receive in it a stream of holy water poured by bride's mother while bride's father says that he is giving away in marriage his daughter to this man so both of them can start a new life together. The groom accepts it saying that this is giving away love for love. The one who gives love is also one who receives love. The groom tells the bride that she is the shower of love, which has been given by the Sky and received by the Earth. He asks the elders to bless them. Then the bride asks for a promise from the groom that he will never violate her limits in any way. The bride promises the groom that she will always belong to him and always be by his side. 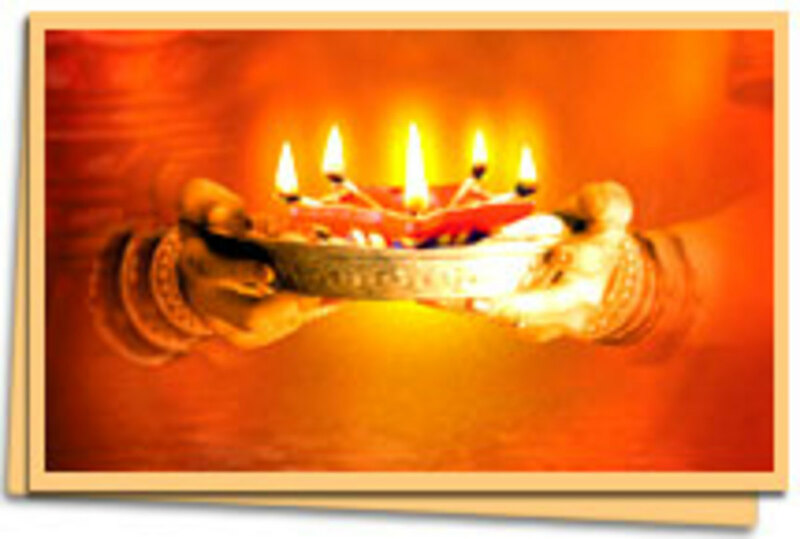 The bride's parents perform Lakshmi Narayan Puja of the bridal couple considering them to be avatar of Lakshmi Narayan. The couple ties a halkund (dried turmeric) on each other's hand with a thread. This is called kankan bandhane. This knot is untied only after the wedding. 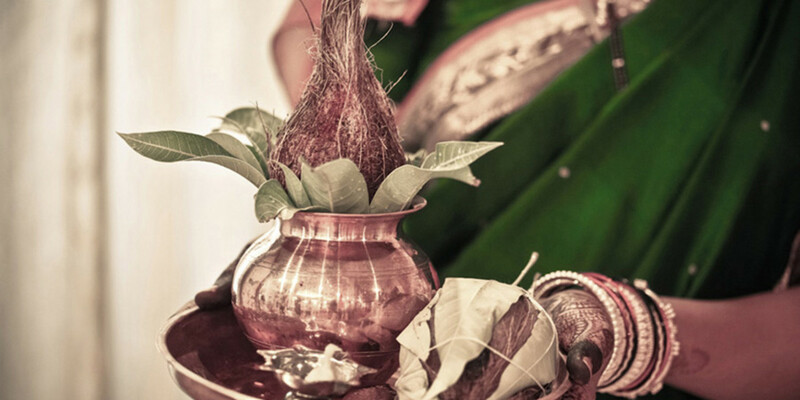 The bridal couple is asked to hold akshata (vermillion colored rice) in the left hand and shower them with the right while expressing their desire for happiness, children, health, wealth etc. The priest and elders pray that all their desires be fulfilled. Chanting mantras, the groom ties the mangalsutra (a chain made of black beads and gold) around the bride's neck. The priest tells the bridal couple that having taken the oath of marriage, the same is to be taken in the witness of fire (agnisakshi). The groom gives ahuti(offering) of ghee in the name of Skanda, Prajapati, Agni and Som, praying to Agni, asking the Lord to make them pure and keep their enemies away; asking for children and their long lives; asking to protect his bride and make her give good progeny whom she would see by living a long life. 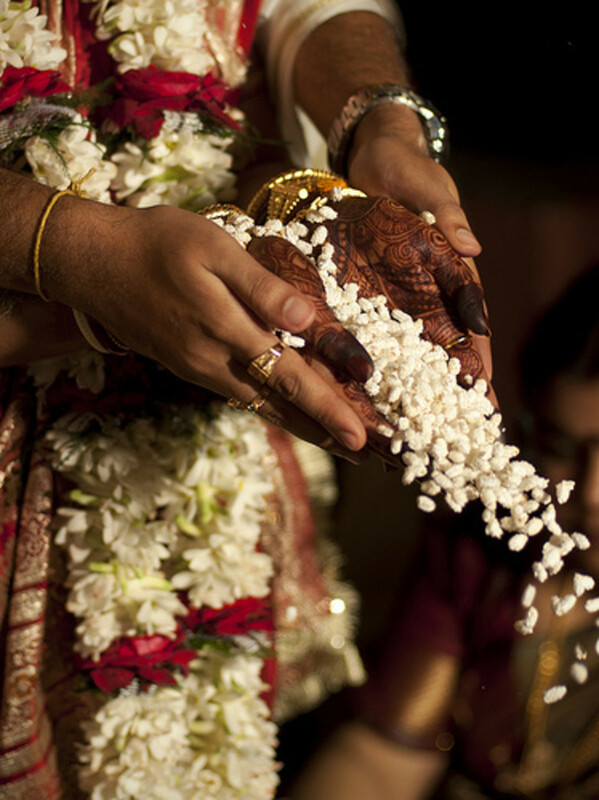 The bride’s brother stands with the couple and pours lahya (puffed rice flakes) into the bride’s palms. The groom then covers her hands with his and pours the flakes into the sacred fire (homa) chanting mantras, which means that this girl has worshipped the fire, which will never make her break loving ties with her in-laws. The groom holds the bride's right hand and goes around the fire. After each turn, her brother fills her palms again with the flakes, and the ritual is repeated seven times. The bride is asked to stand on the stone kept to the west of the fire. The groom asks her to remain steadfast like the stone. Having worshipped the fire, the priest asks the couple to take seven steps with the same thoughts and determination. The groom holds the bride's left hand with his right and starts taking steps towards the north-east direction. First, the right foot is taken forward and then the left foot is joined with it while chanting mantras. Like this, seven steps are taken. 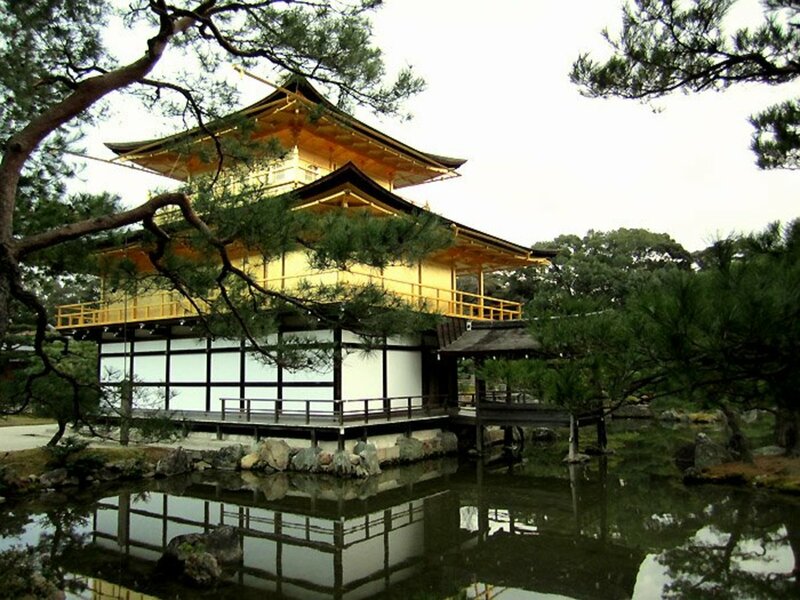 At every step, small heaps of rice are kept on which they are supposed to tread. The couple asks for seven needs of life - one each at each step. 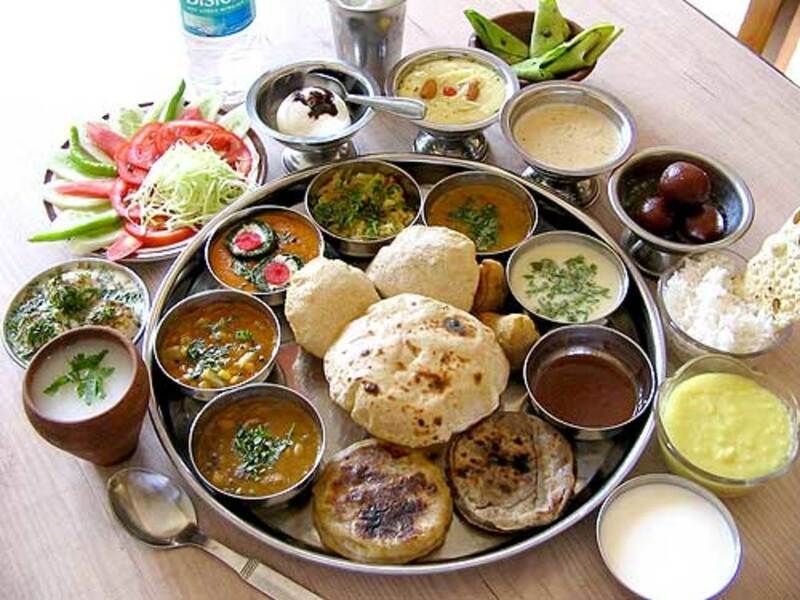 These are food, strength, wealth, happiness, progeny, pleasure of enjoying various seasons and immortal friendship. The couple is asked to stand facing each other and touch their foreheads - literally meaning putting their heads together for decision-making henceforth. A touch of humour is added to the ceremony with the bride's brother twisting the groom's right ear to remind him of his responsibility towards his sister. He warns the groom that the bride always has her brother standing behind her and will keep a lookout for her his entire life, and that the groom better take care of the bride properly. This ritual is meant for the bride and her mother-in-law. In olden days, the bride could be seen only on the day of the wedding. 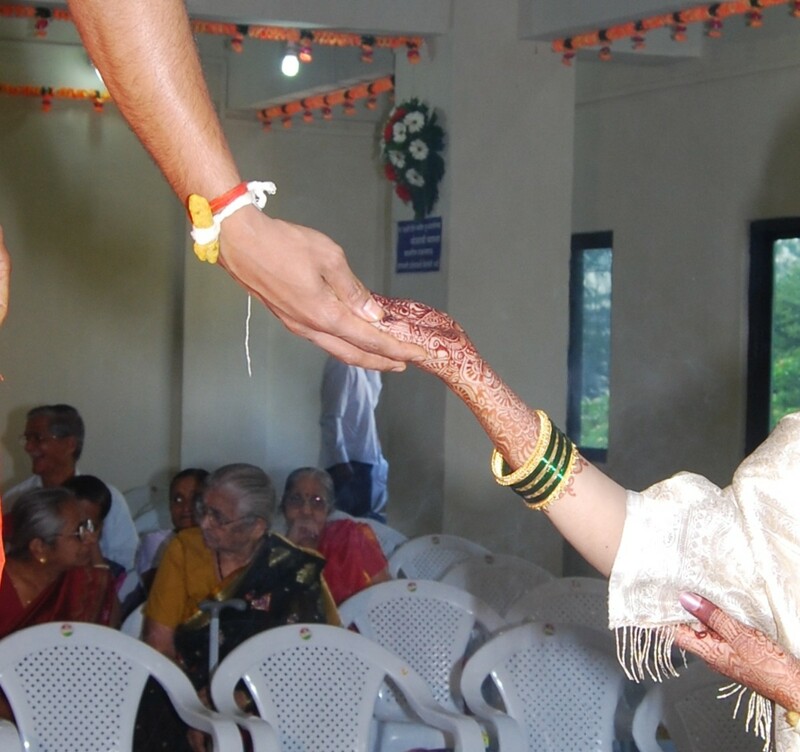 This ritual was introduced so that the mother-in-law first sees the bride’s face and shows it to her son. These days, the bride and groom sit with the groom’s mother between them, and the groom’s mother holds a mirror in which each of them can see the other’s face. This is supposed to be the first look that a bride and groom get of each other. Everybody present in the mandap is given akshata (vermillion coloured rice)and everyone stands close to the mandap. The groom, dressed in dhoti-kurta or salwar-kurta, head covered with topi (cap) and mundavlya tied on the forehead, is invited to the mandap where he stands on a wooden board facing the west and holding a thick garland. He is escorted by his maternal uncle. The priests hold a cloth screen called antarpat in front of the groom. The bride's maternal uncle escorts the bride to the mandap and she is asked to stand on the other side of the antarpat also holding a similar garland. The bride and groom’s sisters, called karavli, stand behind them respectively, with a copper kalash containing water and topped with betel leaves and coconut. Another young girl stands with arati. The priests start chanting Mangalashtaka, or verses invoking God to bless the couple about to be married. Enthusiastic relatives, friends and guests also get chance to sing their own compositions of mangalashtaka which are typical Sanskrit or Marathi verses invoking Gods, describing the ceremony, praising the bridal couple's family members, giving advise to the bridal couple and finally giving blessings for their life together ahead. Each stanza ends with "Kuryat Sada Mangalam, Shubh Mangal Savdhan" and everyone showering akshata on the bridal couple. At the stroke of the muhurt, the priest chants the last verses of the mangalashtaka loudly removing the antarpat, and among the traditional music of vajantri (consists of shehnai and choughada), the groom first puts a garland around the bride's neck and the bride also does the same. The respective karvalis apply holy water from the kalash to the eyes of the bride and groom and perform arati. Ladies are given haldi-kunku and all guests are given sweets. The bride's mother does oti bharane and gives a sari to the bride, which she wears. The groom may also change into another comfortable outfit. The couple touches the feet of elders and asks for blessings. This brings to an end a day that will always be remembered by the couple, for it is the start of their new life together. The couple leaves the wedding hall with the groom’s parents to a temple to take God’s blessings, and back to the groom’s house. This is a very emotional moment as the bride’s family sends her off to her new home. This is the moment the new bride is welcomed into the groom’s house. The elders of the family welcome the couple by doing Arati. A kalash (copper pot) filled with rice is placed on the threshold of the house. The bride lightly knocks it down with her right foot, and enters the house placing her right foot into the house. She then steps into a plate filled with vermillion water, and walks straight into the house with the imprints of her feet showing behind. Traditionally, this signifies the entry of Goddess Lakshmi (in the form of the bride) into the new house. Thus begins the life of a Maharashtrian couple. Next comes a wedding from Jammu and Kashmir. I saw your site. It is looking very nice and awesome. I got many grateful ideas. 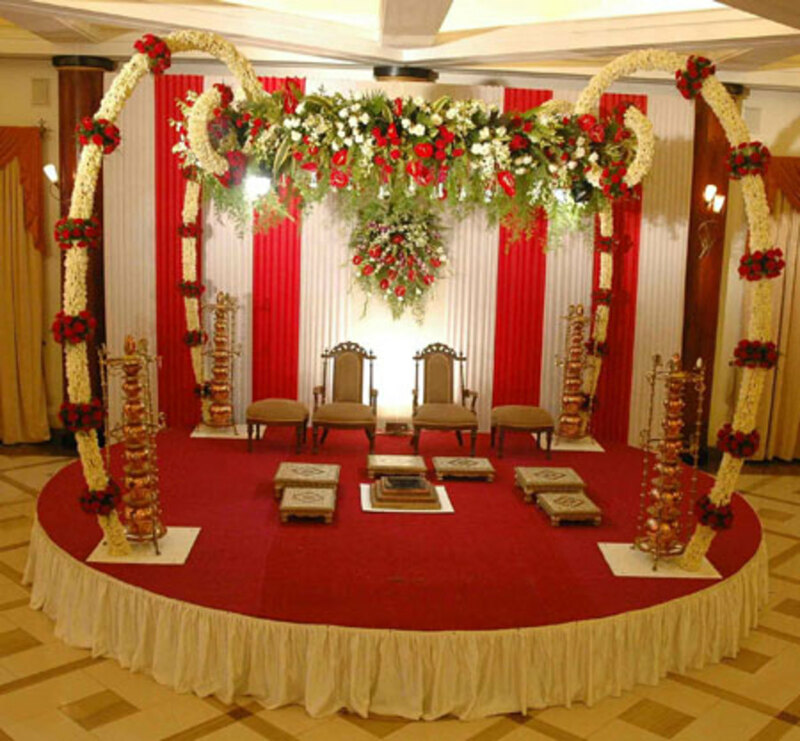 We provide the same services like as wedding mandap, wedding furniture, wedding stages, horse carriages, and all decoration items in India and all over the world. 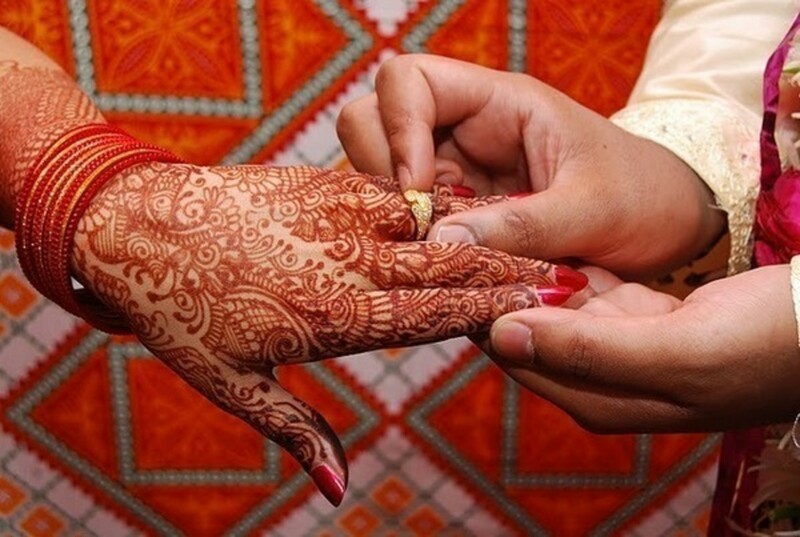 Very interesting hub about wedding ceremony rituals and their meanings. Awww.. thanks! I must say here that this type of marriage may be unheard of outside India, but it is arranged with the same love that comes into a "Love Marriage" :) Thanks for your kind words and comments! :) Appreciate it! So very nice to know that your arranged marriage has lead to love. Also nice to hear that the bride and groom now typically meet and have a say as to whether the arranged marriage should go forward. That is the best of both worlds! 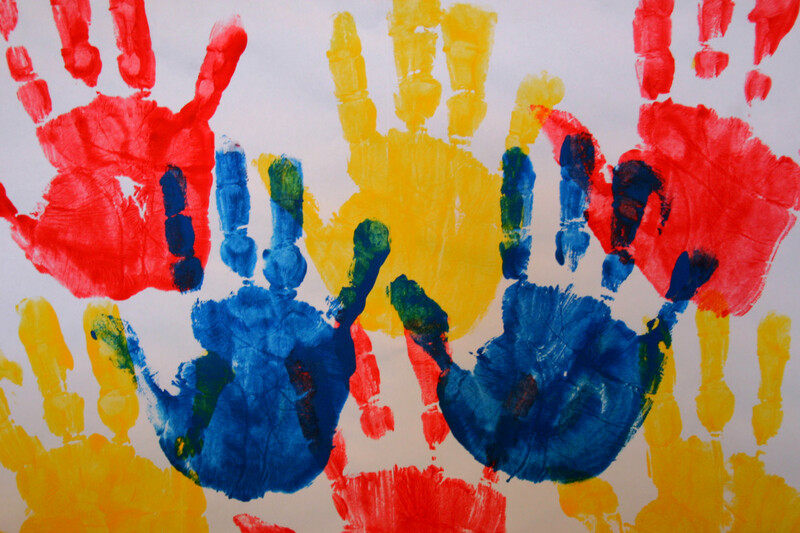 It is important that families get along because it is not only the bride and groom joining hands, but both sides of the families become intertwined. May you have a long and happy married life together. Thanks Peggy W! There definitely are arranged marriages still happening in India - I had one 3 years back and am enjoying it till date! :) However, these days the bride and groom meet before the marriage itself, and it's only on their acceptance that the parents go ahead and fix the match between the families! A "Love marriage" is a very recent phenomenon in India, probably something that came into vogue over the last 10-15 years. I would say that arranged marriages lead to love in marriages, the way it worked in my case! :) Appreciate the comment and the vote! This was very interesting to read. This wedding ceremony is certainly filled with many rituals and traditions. Are there still many arranged marriages in India where the bride and groom are first introduced to one another during the wedding ceremony or is this merely paying homage to the past? Up and interesting votes.